When you have marketing needs that extend beyond your team, finding the right marketing agency can be a huge unlock. But in a city like Manhattan, the options are endless, which is both great and challenging. Here at Improvado, we're experts at consolidating things into one place, primarily marketing data. But we’re also passionate about helping marketers out. That’s why we built you this comprehensive resource, consolidating all of the best marketing agencies in NYC into one place. You may need to get the word out more about your company, and these PR agencies in New York City know how to make it happen. These three agencies can help you build your company’s brand image and raise awareness. How They’re Different: PALIO, now part of GSW, aims to to ignite brands in bold and beautifully disruptive ways. Core Principles: Simplifying complex information. Embracing human imperfection. Understanding the insights that motivate behavior. Motto: Connecting the dots to reach the ever-changing world of consumers. How They’re Different: Daggerwing focuses on helping its clients improve business results by changing customer and employee behavior. Core Philosophy: A company’s pace of growth is tied to the speed of customer and employee behavior change. These 20+ advertising agencies have worked with well-known brands like Amazon, Disney, Coca-Cola, Honda, and many others. With experience creating brilliant content that reaches millions throughout the world, these agency can provide the creative services to take your company to the next level. How They're Different: Leverage the power of Paid Search, Paid Social, Search Engine Optimization (SEO), Social Media, and Marketing Automation working together. About the Team: We’re a team of passionate digital marketers who live to grow small-to-mid-size businesses locally, nationally, and sometimes internationally. We believe in doing a few things — and doing them well. That means outstanding service and innovation across PPC, Paid Social, SEO, Email Marketing, and Social Media. Industries They Serve: Lead generation, eCommerce, Professional Services, Franchises, Education, Medical & Healthcare, Not-for-profits, Local, National or International. 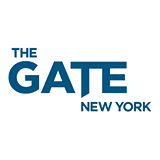 How They’re Different: The Gate is an international full-service advertising agency that works with clients who market expensive, complicated, hard-to-explain products and services that require thoughtful analysis and scrutiny before purchase. Mission: To help guide clients through the constant media flux, so that they better understand this new technology and how best to use it. Motto: We Make Considered Purchases Worth Considering. How They’re Different: Agency 212 is a marketing and advertising agency of passionate thinking, spirited ideas, and relentless problem-solving. Motto: Don’t compete. Create your own category. Mission: Finding the unique voice that is inherent in every brand, we create work that is strategically correct, clever and artistic. How They’re Different: Wishbone is a full-service pharmaceutical advertising agency that delivers GREAT strategy, creative, and service. 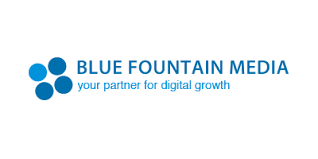 How They’re Different: Biolumina is an advertising agency for the healthcare industry. Their Values: Open mind, brave heart, and ready hands. Mission: To illuminate and cultivate the full potential of our brands by driving differentiation, raising recognition, conquering competition, and generating growth. 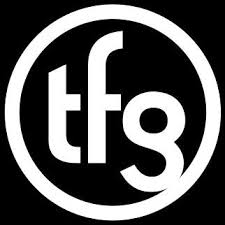 How They’re Different: Arcade Creative Group is the only advertising agency born out of a global music company. Mantra: We don't just understand culture, we create it. Their Values: Collaboration, courage, capability, and curiosity. Mantra: Every great company has a great INSIDE story. How They’re Different: True North is an insight-driven advertising agency for nonprofits and consumer brands. Mantra: Building brands. Driving action. How They’re Different: The advertising agency provides “uncommon success” for global companies. Motto: Delivering uncommon success since 1988. How They’re Different: Marke Communications is a strategically-driven, creatively-inspired, and process-oriented advertising agency. Mission: To deliver innovative thinking that’s creative, strategically based, responsibly implemented, and produces results. Philosophy: Our client’s success is our success. Core Principles: Listen, learn, innovate, and inspire. 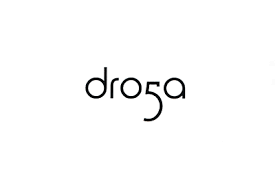 How They’re Different: Droga5 is an advertising agency that prides itself on its fun, open and generous culture. Words to Describe Them: Creatively Led, Strategically Driven, Systems Thinkers, Humanity Obsessed. 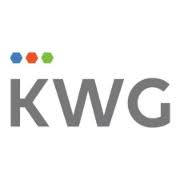 How They’re Different: KWG is an independent advertising agency that focuses on claiming and leveraging their clients’ voices. Mantra: We help you claim and leverage your voice. Philosophy: It’s better to be true than to be trendy. 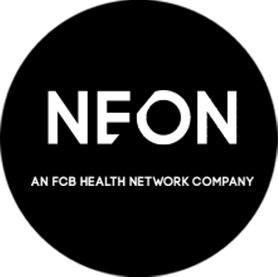 How They’re Different: Neon is NYC’s fastest growing healthcare advertising agency. Words to Describe Them: Vibrant. Driven. Nimble. Tenacious. How They’re Different: The global advertising agency helps its clients solve their biggest problems through big, organizing ideas built on core human truths. Mantra: It’s not creative unless it works. 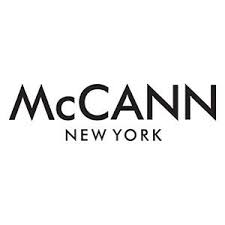 How They’re Different: McCann New York is an advertising agency with a “Truth Well Told” strategy-based approach to marketing. Words to Describe Them: Passionate. Persistent. Inclusive. Inquisitive. 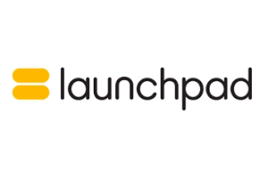 How They’re Different: Launchpad is focused on finding right solutions to unique marketing challenges, without any of the arrogance or agency agendas. 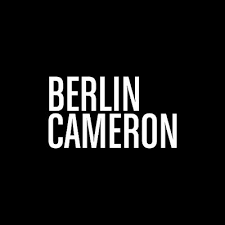 How They’re Different: "We’re on a mission to build the leading brands of 2020 with Behavior Change Marketing. We’re an Inspiring Action agency. That’s why we only incite more inspiring actions. And more empowering habits. And why we use our powers to ignite growth only in organizations that promote those kinds of behaviors." How They’re Different: Bayard Advertising is a full-service recruitment marketing agency that specializes in Talent acquisition and employer branding. Key Services: With an unwavering focus on client service, they specialize in Digital Strategy, Employer Branding, and Creative Execution. Impressive Clients: Expedia, Hanesbrands, Inc., E. & J. Gallo Winery, Hospital Corporation of America. How They’re Different: The Food Group blends food, culture and marketing expertise to deliver powerful integrated ideas. 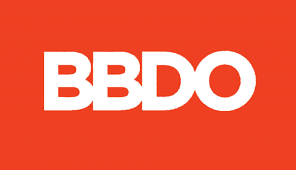 How They’re Different: BBDO is a worldwide marketing agency that works to change consumer behavior and tell a brand’s story across all mediums and channels. Mission: To create great work that works great. Does your business have the right digital marketing strategy? These 10+ New York City digital marketing agencies have experience with every channel in existence. 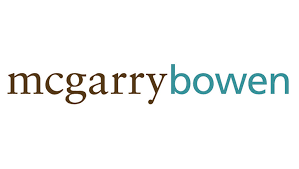 How They’re Different: The agency is a results-driven, digital marketing agency in NYC specializing in website design, mobile app development, and online marketing. Core Philosophy: Great people and great results. How They’re Different: Direct Agents is a digital marketing agency that innovates and specializes in customer acquisition solutions. They are also independently and minority-owned. 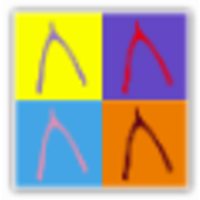 Mission: "Our mission is to be independent, entrepreneurial, and diverse. We strive for our work to be creative, innovative and transformative." Words to Describe Them: Agile. Collaborative. Driven. How They’re Different: iFuel is a 360° advertising and web development agency that combines fully developed creative capabilities with legit technical talent to see the whole picture. How They’re Different: Formerly known as CDMiConnect, the agency is a healthcare marketing agency that provides complete interactive, relationship marketing, and direct-to-patient solutions. Philosophy: We’ve found that putting the needs of patients first is not just what’s best for them—it’s what’s best for our clients and our agency too. How They’re Different: The full-service marketing agency uses a data-driven approach to understanding, targeting, acquiring, cultivating and optimizing customer value for its clients. Mantra: Turning complexity into opportunity. 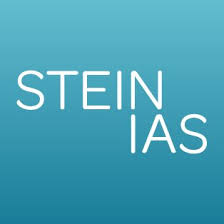 How They’re Different: Stein IAS is an integrated and global branding marketing agency that specializes in B2B marketing. 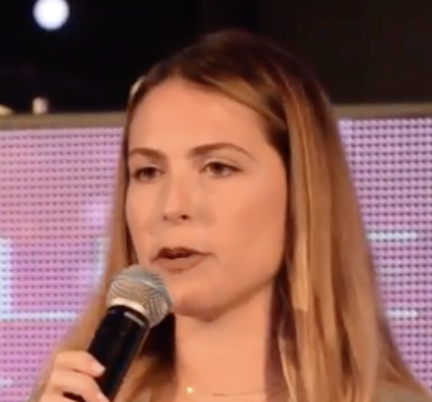 How They’re Different: Vox Profero is a digital-centric advertising and marketing agency part of the Lowe Profero network, with a focus on the Hispanic and Latin American markets. 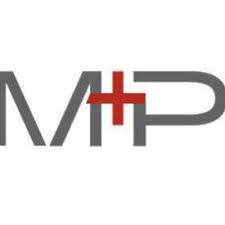 Mission: To help clients create ideas and programs Latinos can belong to. 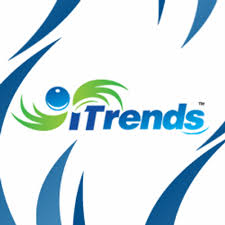 How They’re Different: Itrends is uniquely a digital marketing advertising agency. Mantra: Master the art of expansion with digital marketing. 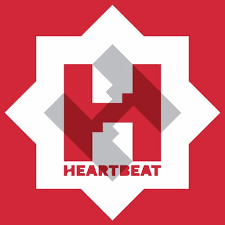 How They’re Different: Heartbeat Ideas equips clients with a full arsenal of end-to-end services and exclusive Challenger tools. Motto: The agency for challenger brands. Words to Describe Them: Insightful, courageous, and inventive. 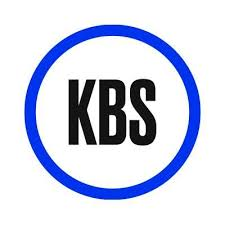 How They’re Different: KBS believes in the power of invention and the exponential ROI that results from creating true marketing firsts. Mission: To create human purpose in a tech-obsessed world. You’ve probably heard it before, content is king. You want to make sure your business has valuable content that is optimized to rank on search engines, such as Google. These NYC content marketing agencies can you do so. How They’re Different: BCU is a boutique creative agency that finds the sweet spot where a brand and culture connect. Words to Describe Them: Small. Smart. Collaborative. How They’re Different: Merkley+Partners uses the sum of strategy+creative+media working seamlessly to develop solutions for its clients. Motto: #themerkleylife Yes, it’s a thing. How They’re Different: Concept Farm unifies brands around a bold strategy and creates compelling content that engages consumers across all channels. 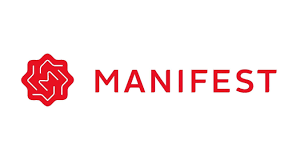 How They’re Different: Going by the name of Manifest, the content marketing agency makes brands unmistakable. Mantra: Be conspicuous. Be unmistakable. Be Manifest. 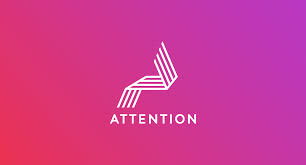 How They’re Different: Attention helps brands explore what’s new to inspire what’s next. 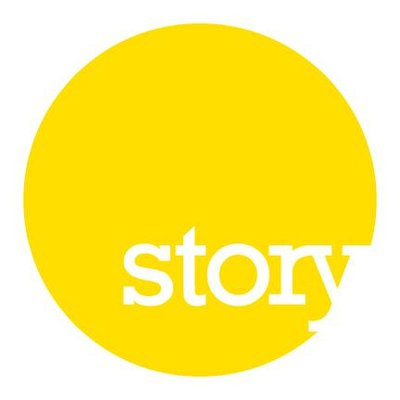 How They’re Different: Story Worldwide boasts that they are the original believers in brand storytelling, committed to predicting in-market success via their proprietary methodology called StoryScore. Mantra: We make ambitious brands matter. Core Philosophy: Authentic storymaking is the best and only way for brands to truly connect with their audience. 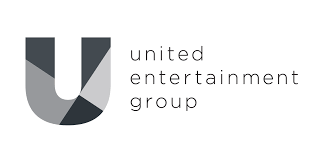 How They’re Different: UEG is a global marketing agency specializing in entertainment, lifestyle and sports. How They’re Different: Strawberry Frog has innovated the movement marketing model and has built some of the world's most iconic brands. Motto: Welcome to the cultural movement firm. 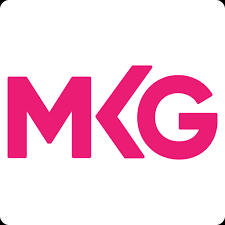 How They’re Different: MKG creates experiences designed to show a brand’s human side. Is your business social? You’re most likely mistaken if you believe your target audience isn’t using social media. With social media marketing, you can get up close and personal with your ideal audience in real time. These three agencies have social media at their core, and can help you grow your reach and increase engagement. 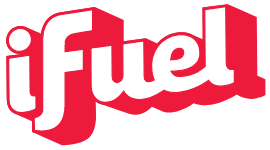 How They’re Different: Big Fuel is a digital marketing agency with social media expertise at its core. Mission: To drive participation, build trust and grow brands. 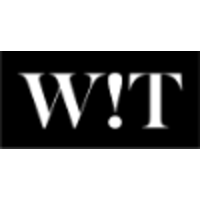 How They’re Different: W!T is a marketing agency that helps destinations thrive, creating a more connected and compassionate world through tourism. 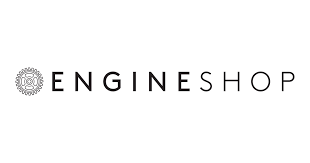 How They’re Different: Engine Shop is an experiential sports, entertainment and lifestyle marketing agency. Impressive Clients: Bud Light, Mercedes-Benz, ESPN, IKEA, HTC, Inc.
New York City is certainly a major hub for all kinds of marketing agencies that work with an array of different clients, showcasing their missions, and winning awards in their fields. With all of these creative agencies, you’re bound to find one that will meet what your business needs. 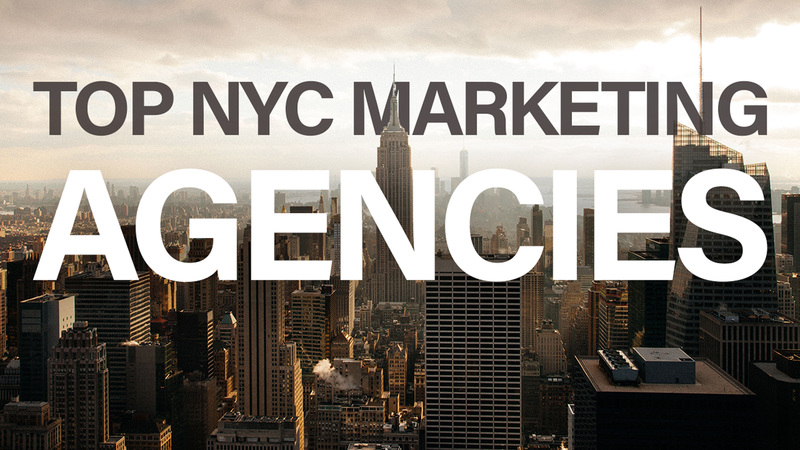 Hopefully, this guide of the best marketing agencies in NYC will help you.